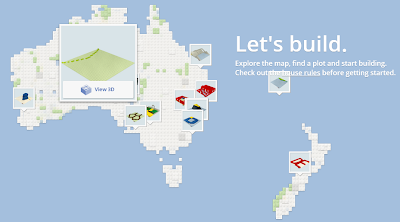 Billed as "the largest LEGO® set the world has ever seen," Build With Chrome allows participants to grab a plot of "land" and build a structure in their browser, then commit it to a community Lego project. People from around the world will submit their own contriobutions and build up the island. 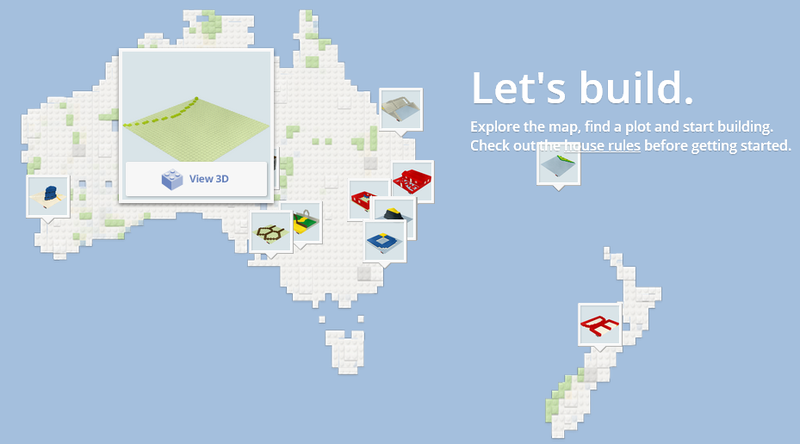 You can tour in 2D or 3D (nice touch) and view the projects submitted by other users. It does have some limitations: if you don't get your structure done by the end of your coffee break, you can't save and re-edit. Once committed, fully committed. 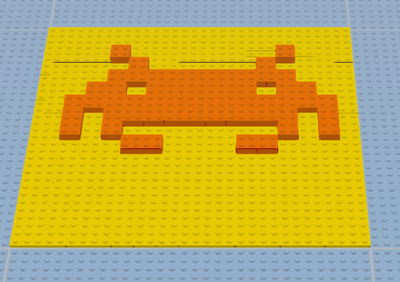 But it's a kewl idea, and one that I think truly reflects the best part of Lego: it's meant to be shared. Sure Lego lovers might spend endless solo hours building things, but I think the most fun comes from sharing those creations. Case in point: I can't think of anything better than the Dude's excitement when he runs downstairs to show us all the nooks and crannies hiding in some strange contraption he just finished. 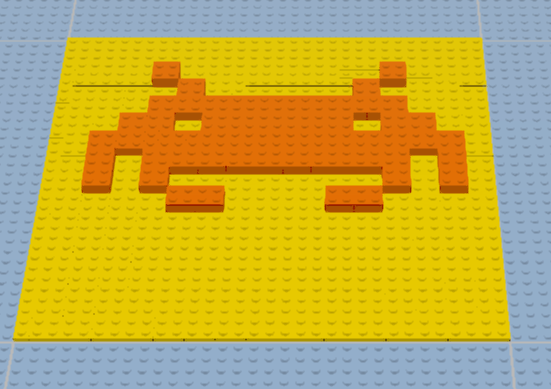 If you love Lego or have a kid who loves Lego, then you might just (absolutely) need to head on over to Build With Chrome and get your Lego on.